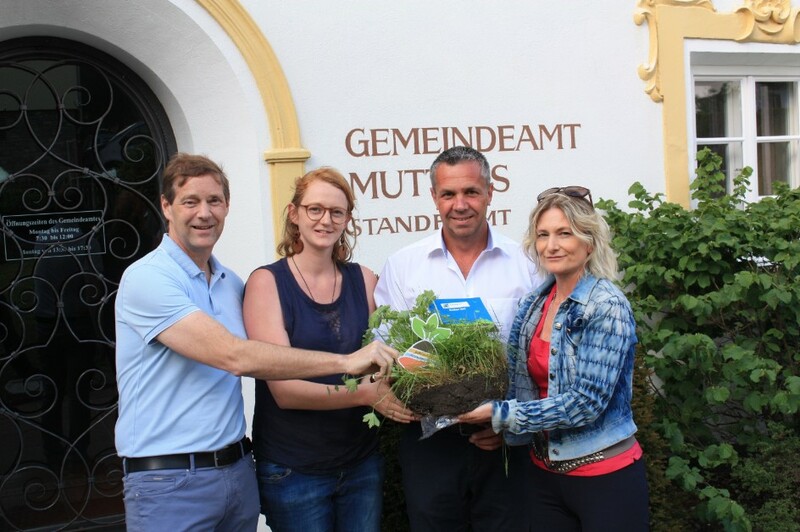 By this they stand up for responsible and sustainable soil management within the municipality’s area of influence. The municipality expressed a strong wish to develop higher settlement density but still adapted to the local scenery – e.g. in the form of compact multi-storey buildings. Together with Climate Alliance (which is a sister association of the Soil Alliance) Mutters will be accompanied to implement further steps to sustainable soil management in the next years. Two local councilpersons of Mutters took part in the workshop series on sustainable soil management (Link). Especially interesting was an interactive session on the interpretation of soil function maps for decision-making that will be made available for Tyrolean municipalities by the end of the year. The European Land and Soil Alliance consists of over 200 municipalities in Europe that want to implement sustainable soil management. ELSA also is an observer in the Links4Soils project. Prägraten (observer municipality of Links4Soils and part of the forest case study) joined the ELSA last year after a local public event on the importance of soil where all German-speaking project partners took part: University of Innsbruck, Office of the Tyrolean Government, Climate Alliance, Land-Plan and Kaufering.